Last fall, I made a fresh start with a brand new hair color. My hair was experiencing a serious identity crisis and was in desperate need of an update. 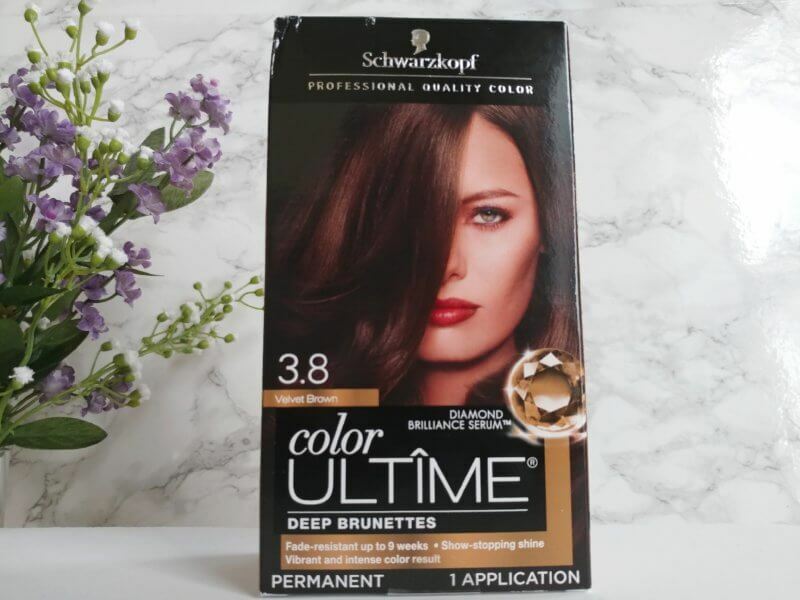 Luckily, Schwarzkopf color ULTÎME came to the rescue with a super easy, at-home hair color experience that I can’t stop raving about. I love the rich, vibrant color of the Velvet Brown shade I chose and I’m very happy having returned to my brunette roots. The only problem with my new hair color is that it no longer matches my fancy hair extensions. What to do? What to do? Color my hair extensions too, of course! 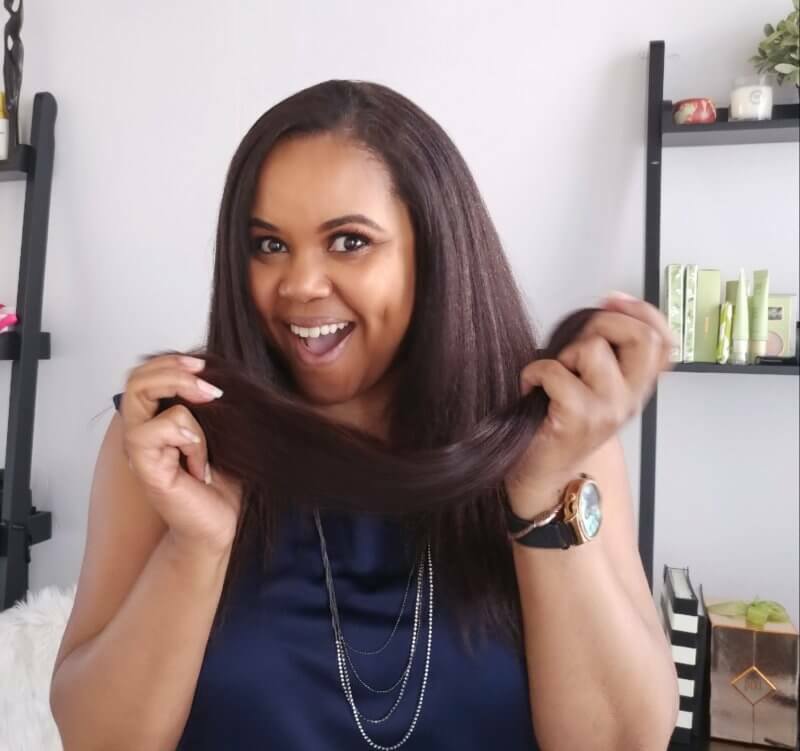 So, I sashayed on over to Walmart to pick up another box and today I’m sharing how easy it is to get that same vibrant color for my hair extensions. I have to admit, I was a little reluctant to mess with the color of my hair extensions. For one thing, they’re really expensive. And two, the original color is gorgeous. I mean! But, no matter how much I love that color, the extensions don’t do me any good if they don’t match the hair on my head. I love a good, dramatic hair moment and my clip-in extensions give me just that with zero commitment. So, doubling down on my new hair color makes perfect sense. Having colored my whole head once and completed a couple of root touch-ups since I started coloring at home, I feel like a bona fide hair color pro now. Yeah, I’m fancy and I want to show you how easy it is to color hair extensions at home. Let’s get to it! 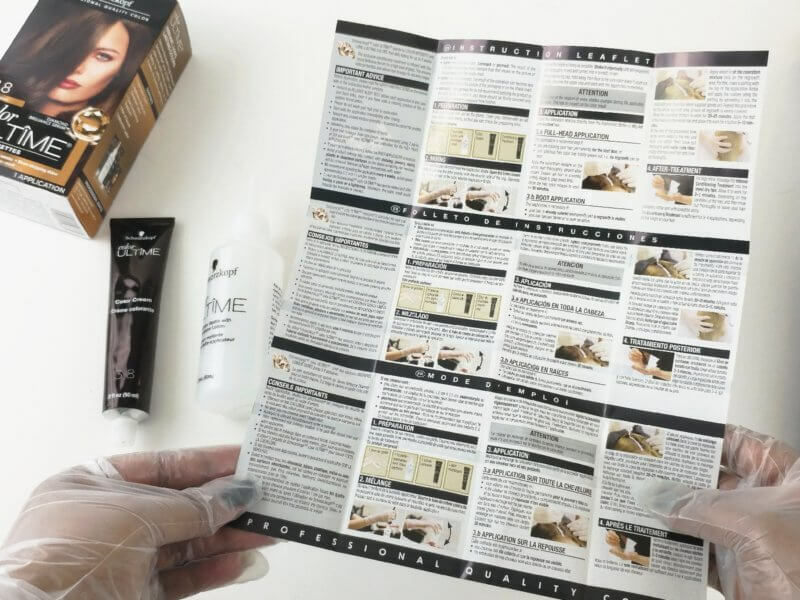 Schwarzkopf color ULTÎME is a complete color kit in a box. Everything you need for long-lasting, vibrant hair color is right at your fingertips. You get a pair of gloves, an applicator bottle with developer lotion, color cream and a conditioning treatment. There are also detailed instructions included so you can’t go wrong. You’ll want to provide a towel or covering to protect your surface from staining and I also recommend using foil or a sturdy plastic to lay the hair extensions on when applying the color. First, put on the disposable gloves. Permanent hair color stains everything darling. Then, squeeze the contents of the color cream tube into the applicator bottle and shake vigorously to mix the two ingredients. Shake well to be sure they combine for a smooth, even-colored solution. 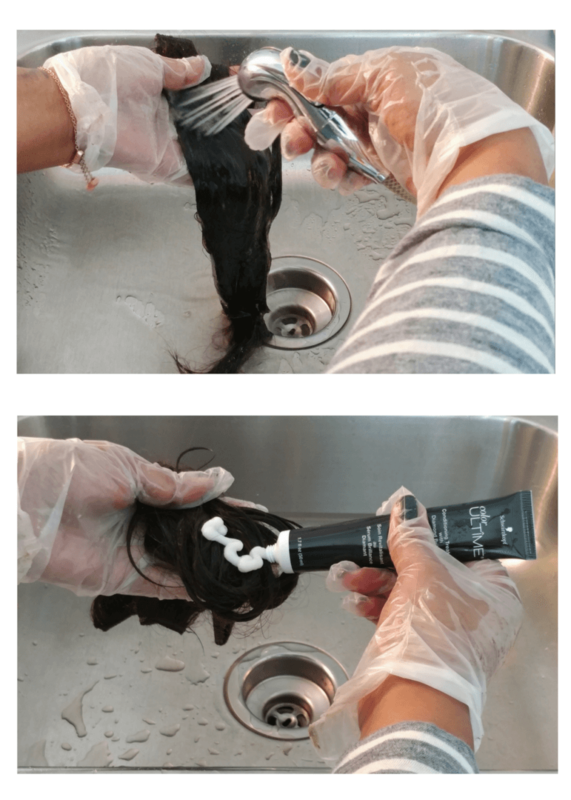 Make sure the extensions are free from tangles before applying the mixture. Then, working with each, individual clip-in, saturate the hair with the formula. Start from the ‘root’ and work your way down making sure you saturate each strand. Apply the solution to one side of the extension and then flip it over and apply on the other side as well. Work the color onto the hair with your fingers. This is where the foil/plastic comes in. You want to lay the hair on the foil/plastic (and not on a towel as I’ve shown it here) because a towel will absorb the mixture. We don’t want that. Using the foil/plastic will ensure that the only thing absorbing the color is the hair. Continue working with each piece until all your clip-in extensions are saturated with the color mixture. Let the color work for 30 minutes before rinsing. While still wearing the protective gloves, rinse the mixture out of the hair extensions with warm water. Be sure to rinse until the water runs clear but be careful not to over soak the extensions. You don’t want to loosen the bonds that hold the extensions together. After the water runs clear, apply the Color Ultime Conditioning Treatment with Diamond Brilliant Serum and let that sit for two minutes. I know what you’re thinking. No shampoo Patranila? No, no shampoo. I’m a no-poo girl and I rarely use shampoo on my own hair. Co-washing for me, thank you very much. 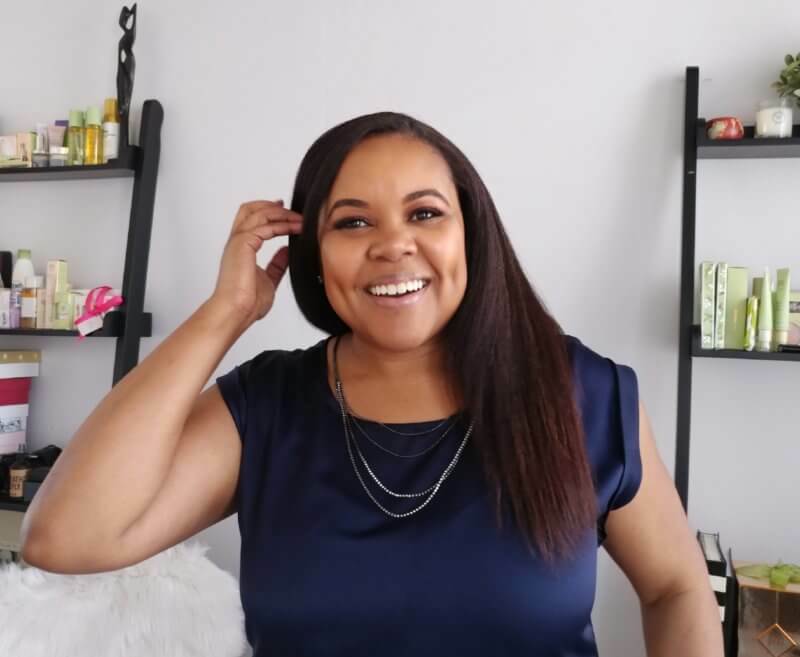 And I certainly don’t use shampoo on my extensions because, one, they don’t need it and two, the soap can also loosen the bond that holds it all together. No bueno! Finally, rinse out the conditioning treatment and then detangle the hair. 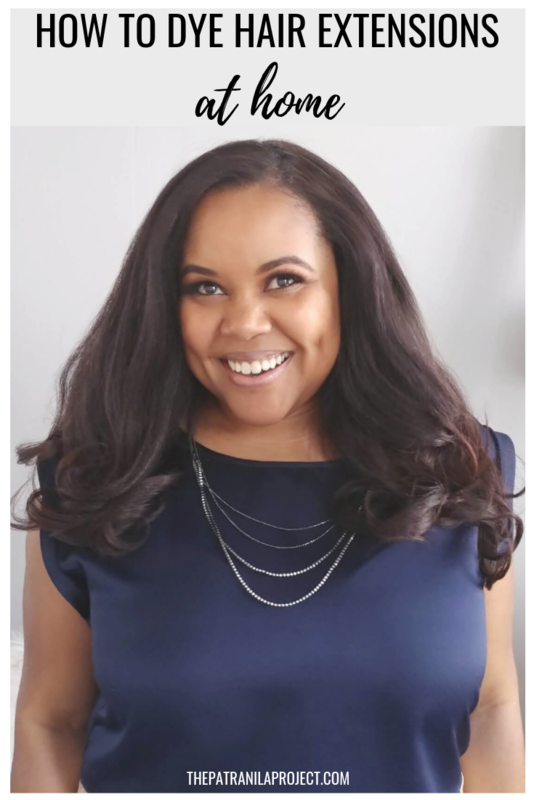 Dry the hair extensions the way you normally would, air or heat, but if you use a blow dryer, use it on a low setting and remember to apply a heat protectant first. Now you’re all done and you can style the extensions the way you normally would. 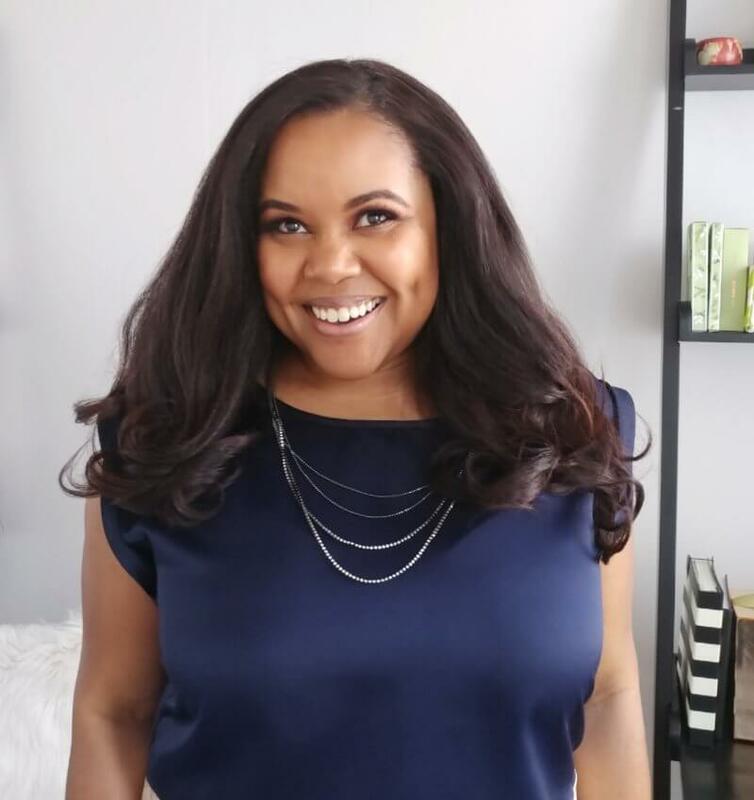 My own hair is pretty long so I mostly use the extensions for extra volume and a drop or two of extra length. Long hair don’t care and all that! Before installing my hair extensions. Peep the freshly colored tresses. Gorgeous, yes? Yes! This beautiful color will stay fresh and defy fading for up to nine weeks. See what I mean, lovely? 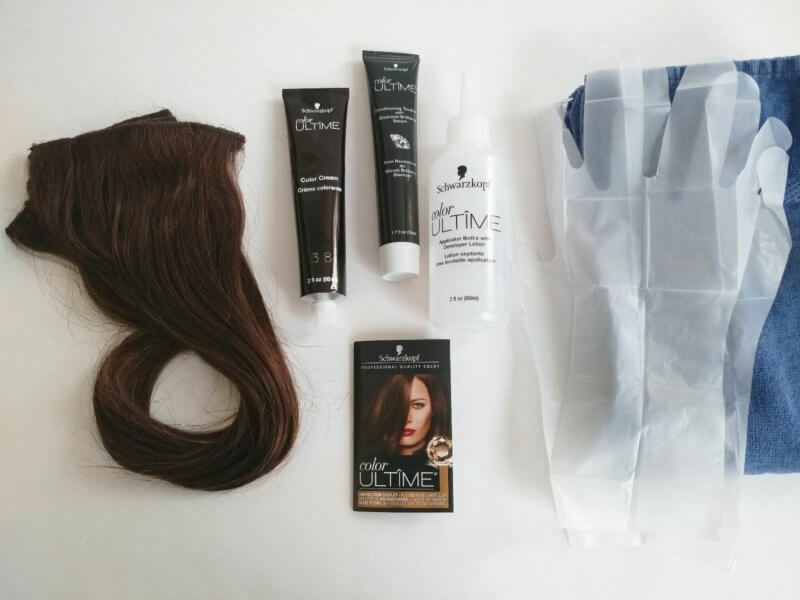 It’s super easy to color hair extensions at home with Schwarzkopf color ULTÎME. 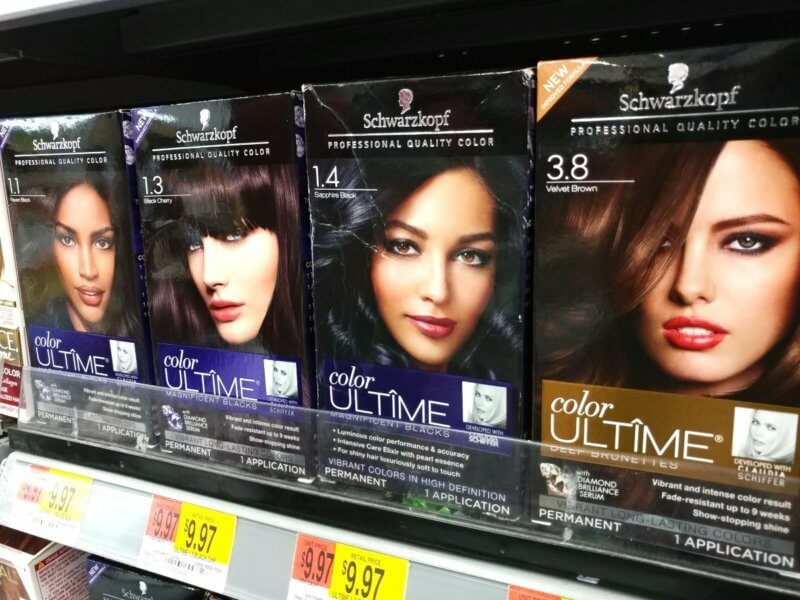 Walmart currently carries all of Schwarzkopf’s on-trend, fashion shades including my latest love, Velvet Brown. 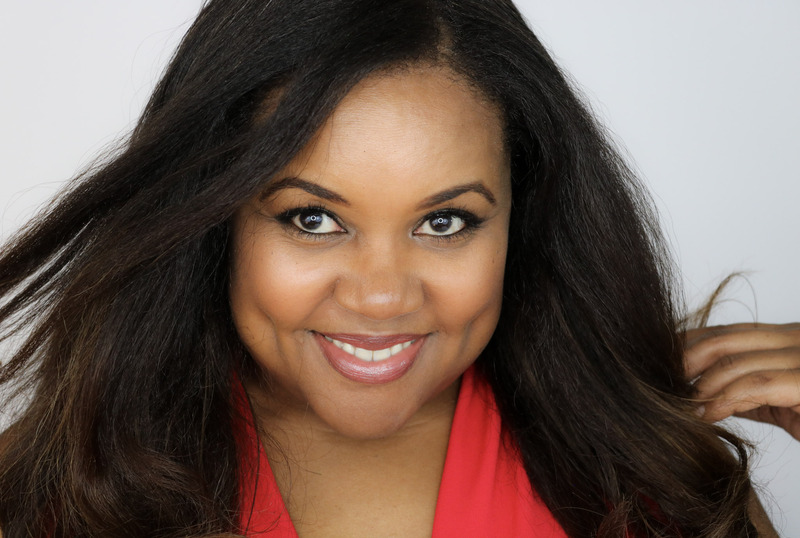 Summer is coming darling, so let’s dial up the hair drama! Stay saucy my friend! I’ve never dyed my hair before and never done extensions either. But it seems like this is a great method for those who need to dye them! Oh man, the last time I did my hair at home… NOT A GOOD IDEA! LOL! But you did a bomb job! Thanks Gigi! I love the results! It looks so good! I never would have known they were extensions or color treated! Yeah, they blend really well. My long-time friends never know when I’m wearing them! GORGEOUS HAIR!!! Thank you for showing pics! I often wear extensions in the back to give myself some extra volume and Ive always been nervous about dying them to help match my hair better. But these look awesome! You’re beautiful! Thank you so much Jillian! You should totally color your extensions to match. It will make a lot of difference for you and your confidence while wearing them. Wow! Beautiful color and it looks so flawless. Awesome job! I dye my hair at home too. Thanks Gabbie! What shade/brand do you use? I use this to color my hair and LOVE it! The color stays on for so long and is so rich. Do you? What shade do you use April? I’d love to see pics! Awesome job doing your own hair! I do my own as well when I need it done.